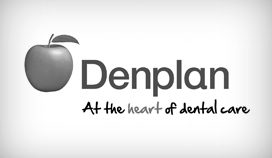 As an established dental practice located in the heart of Matlock, we are proud to have developed a reputation in our local community over the years for friendly, caring and high quality dental care that our patients can rely on and trust. 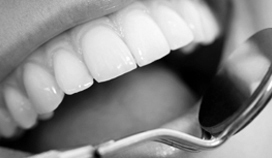 Passionate about what we do, we aim to ensure that the children, teenagers and adults that we see each have the opportunity to benefit from healthy gums, fresh breath and a confident smile in an affordable, convenient and professional way. 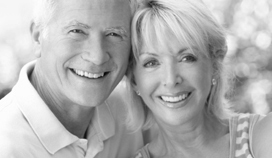 We offer a variety of dentures to replace missing teeth that are tailored made just for you to ensure a natural looking, comfortable and secure fit... and a confident new smile! so at Lime Grove Dental Care we promise to always take the time to help you feel relaxed and comfortable whilst in our care. 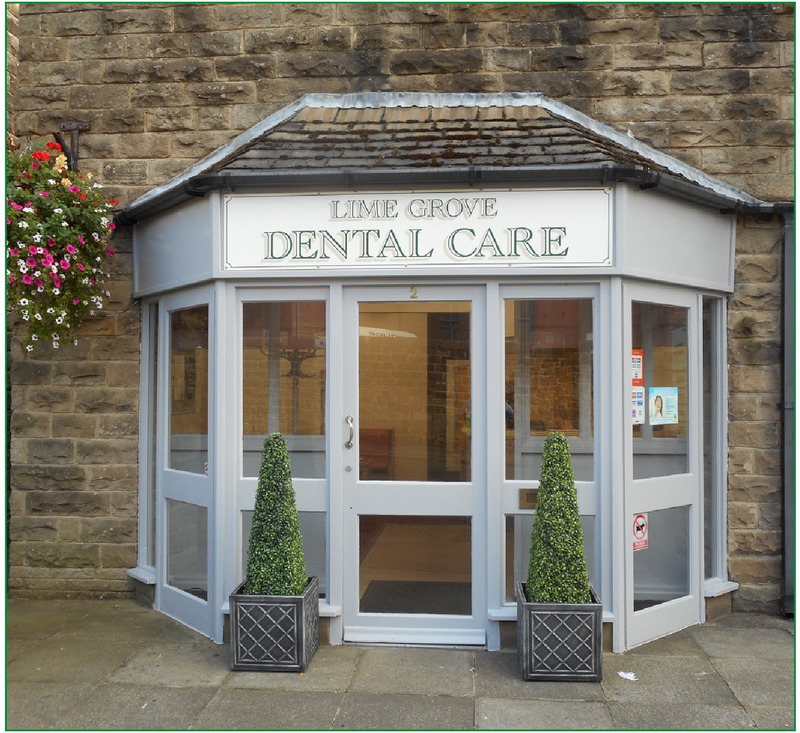 Passionate about what we do, as a team of dental professionals at Lime Grove Dental Care our aim is to help our valued patients enjoy a happy, healthy smile for life. Everything we do is therefore about providing modern, caring and ethical dentistry for the long term benefit of all the family.